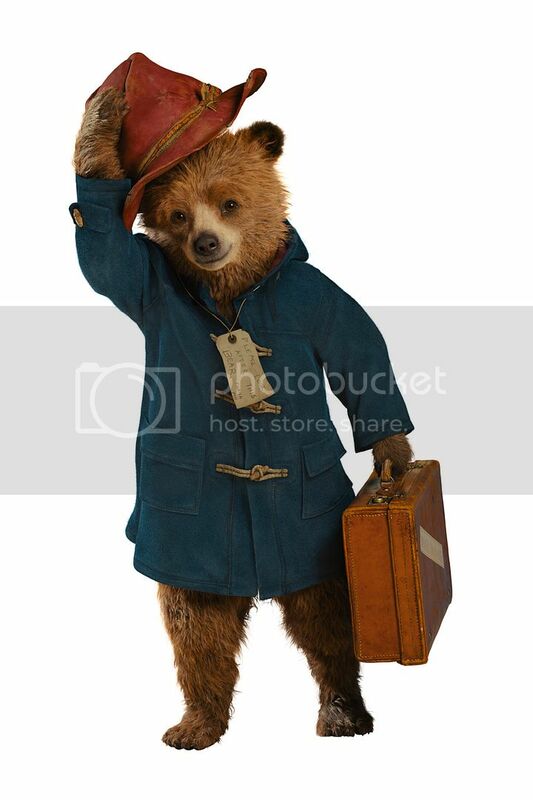 Last week I had a chance to join Paddington advanced screening with my friends from London. We had an amazing experience watching adventures of Peruvian bear in London, who got his name after Paddington station. For my friend this movie was more than just a regular film because her cousin worked in Paddington production team and seeing a family member involved in creating such an amazing family-friendly movie is pretty exciting. Paddington movie opens in theatres across Canada on January 16. Do not miss an opportunity to join adventures of marmalade-loving bear coming to a big screen from favorite Michael Bond children’s books. You cannot resist this charming and polite bear who seems do not fit London lifestyle at first, but later helps to understand what is the family is all about. 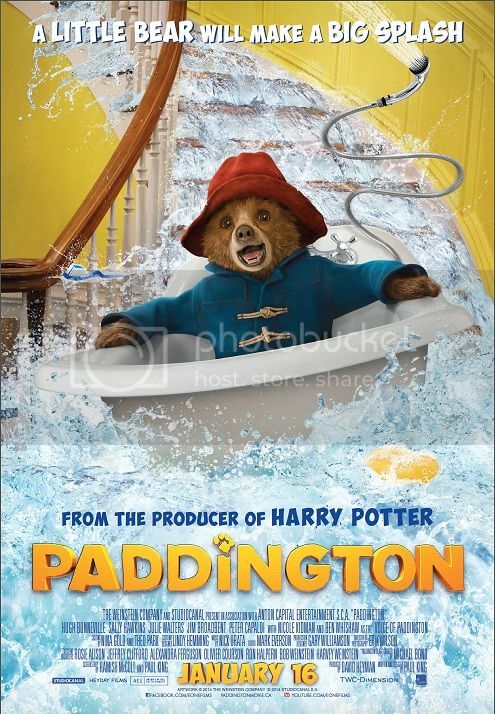 Paddington does not have any experience living in a big city and he often gets into funny situations. His sincere and honest attitude finds love and respect in return. Starring Hugh Bonneville, Sally Hawkins, Julie Walters, Jim Broadbent, Peter Capaldi and Nicole Kidman, Paddington is a kind and heart-warming movie for the whole family to watch, and can be a perfect getaway during our cold Canadian winter days. It was also exiting to learn that Chuck E Cheese teamed up with Paddington to celebrate the upcoming release of the movie. 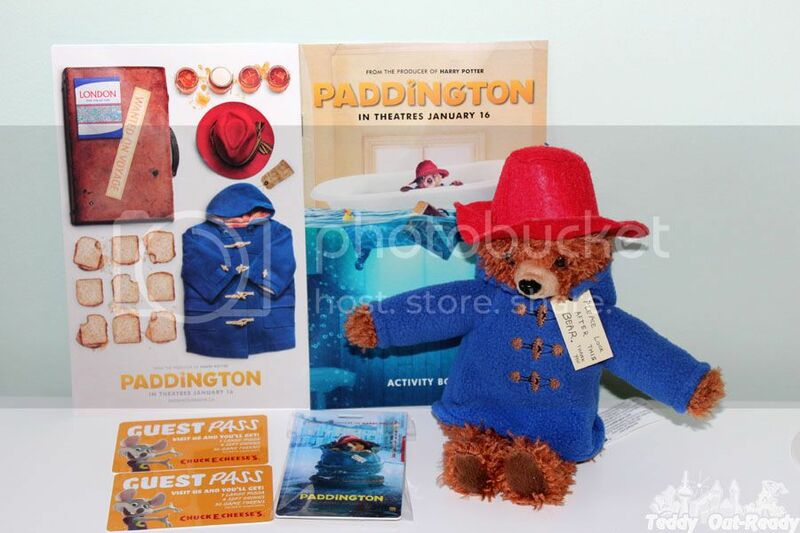 Thanks to Chuck E Cheese, Paddington and eOneFilm, we are happy to offer a fantastic giveaway. Fifteen lucky readers will win an incredible prize pack which includes one Paddington Plush and two Chuck E Cheese guest passes ( 1 Large Pizza, 4 Soft Drinks and 30 Game Tokens). The giveaway is open to Canadian residents only and ends January 28, 2015. For your chance simply fill the Rafflecopter form below and Good Luck! I would choose to go to the Whitby location. I would choose Regina. Thank you so much for such an amazing opportunity! Bailey Dexter I would love to choose Toronto, my grandson lives there! I would choose Whitby location. I will go to the Langley one. OH, my daughter will love it. I would choose the Mississauga one. I would go to the Kingston location. Cambridge location is our fave! I would go to the Cambridge location! 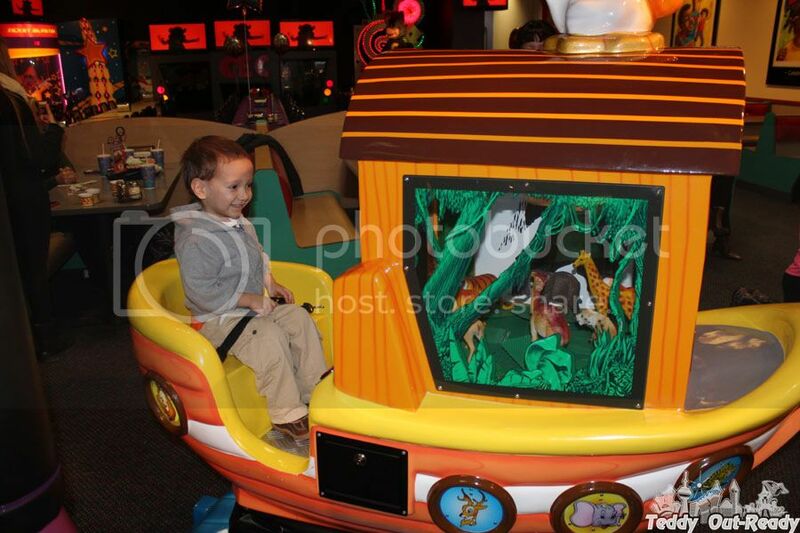 My kids love it there and the staff are so amazing! I would choose SASKATCHEWAN: Regina. I would choose the calgary location if i won! I would go to Newmarket. I'd would likely visit one of the Mississauga locations. I would pick Vaughan Ontario, it's the closet one. I would visit the Willowdale location. Were visiting relatives in mississauga soon, so we would go there! The The Mississauga Rockwood Mall location. Probably the one in Vaughan but maybe Newmarket. I would choose the Langley location. Thank you! I would choose Mississauga thank you. I would visit the Langley location. My daughter has always wanted to go. I would visit the one in Boise, Idaho. I would go to the Kingston location! Whitby location is very close. I would choose Kingston. We don't have a location in Newfoundland but fortunately we would be able to use this for our vacation this summer. I would choose Edmonton :) Thanks for the great giveaway . My nearest location is in willowdale, Ontario. Kingston when I visit a friend there!